Alithea Athans, left, youth market director of the American Heart Association, presents Albany School of Humanities P.E. Teacher Leslie Bogucki with an award during the school’s sixth grade graduation ceremony. Albany, June 22, 2017 – Thirty years ago, Leslie Bogucki began teaching Jump Rope for Heart as part of her P.E. curriculum. 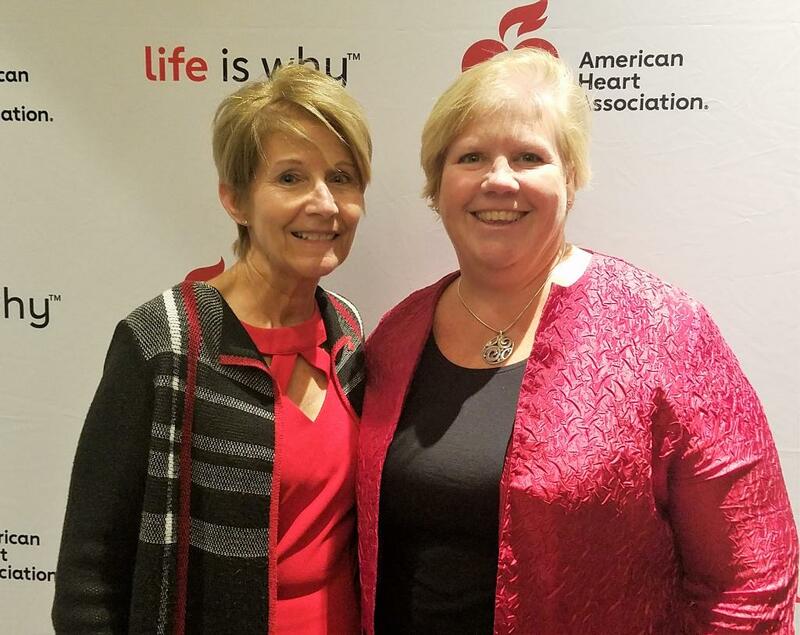 TODAY, THURSDAY, JUNE 22, at 9 a.m. at Albany School of Humanities, 108 Whitehall Road, Albany, The American Heart Association and the City School District of Albany honored her for 30 years of teaching Jump Rope for Heart. The recognition preceded the school’s 6th grade graduation. “Like all great teachers, Leslie Bogucki makes learning fun. She gets even the most reluctant students excited about exercising and being healthy, and her work with the Heart Association is just one example of how she motivates kids to help the community while they help themselves,” said Kimberly Young Wilkins, interim superintendent of the City School District of Albany. 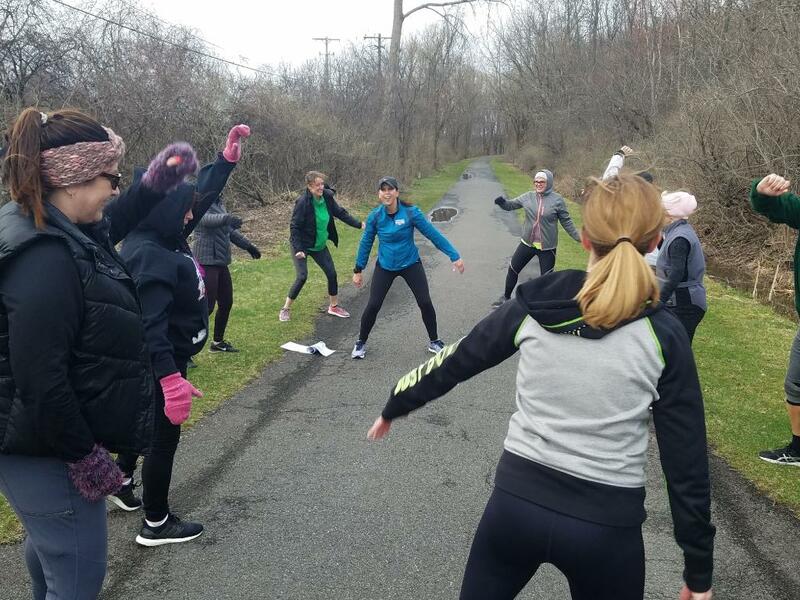 “Leslie Bogucki is a fixture at Albany School of Humanities, and her passion to engage students in health and fitness permeates everything she does. Jump Rope for Heart is one activity that Ms. Bogucki always finds time to champion, and the school community looks forward to it every year. Ms. Bogucki leads the charge to inform students of healthy practices and encourages them to help others,” said C. Fred Engelhardt Jr., principal at Albany School of Humanities.